Black Diamond Griptape Review - Can This Budget Griptape Compete? 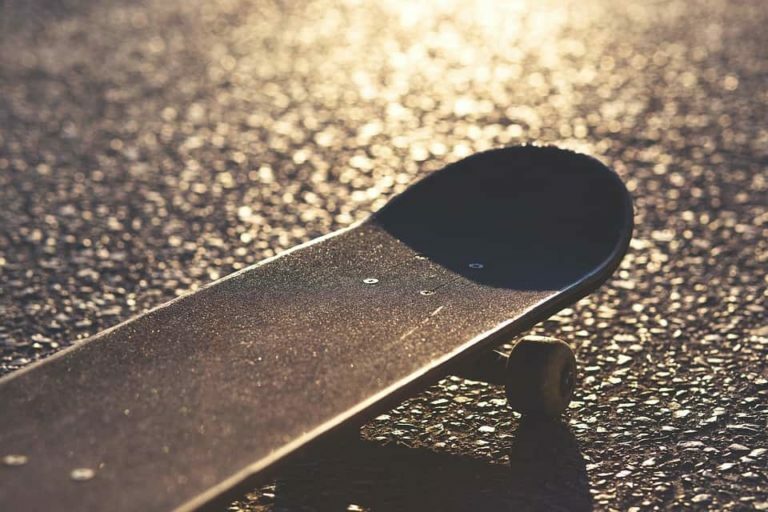 Skateboarding > Skateboards > Grip Tape > Black Diamond Griptape Review – Can This Budget Griptape Compete? Black Diamond Griptape Review – Can This Budget Griptape Compete? When it comes to choosing griptape, you need to separate the good, bad and ugly. Griptape needs to be grippy, it needs to last and it needs to look good! Without all of this, you won’t feel good on your board. So, what grip tape do you choose? Whether you are a beginner or a vet, you need to know what the best griptape is, and we have ridden them all, so you don’t have to! Check out our full Black Diamond Griptape Review below. Black Diamond has been around the skate scene for about 15 years now. 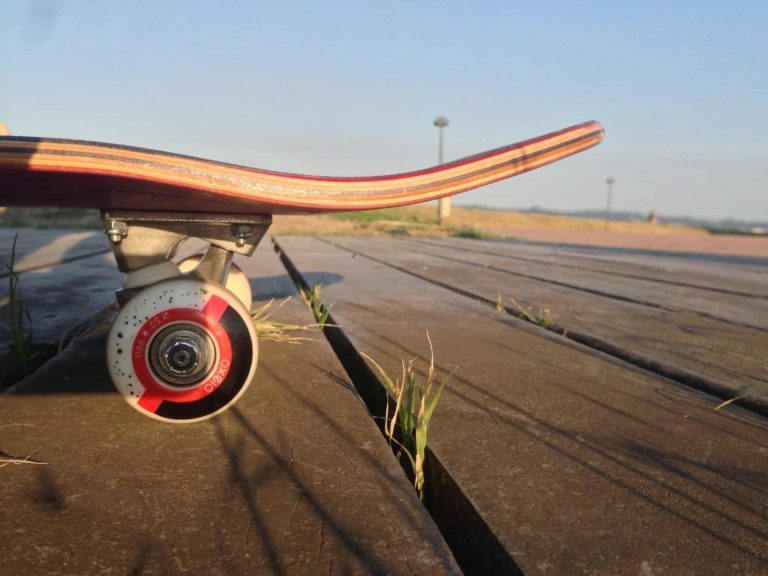 However, you may never have heard of them as they started their life in the longboarding scene. Now, longboarding and skateboarding seldom mix (you certainly wouldn’t find the two drinking shots at the bar together) but when it comes to Black Diamond griptape, exceptions can be made. For the past 15 years, they have modeled their griptape with the skater in mind, providing a griptape that is as durable as it is colorful. Black Diamond provides black and colored grip of the same grit as leading grip tape brands but at a fraction of the cost. How they keep their prices so low is anyone’s guess, but they have managed it. Why choose Black Diamond grip tape? Black diamond says it’s as good as the big griptape brands and, while that's certainly true in terms of grip, the quality just isn't there. For the price, sure it’s good, but it lacks the quality of slightly more expensive griptape. It also doesn’t last that long. Black Diamond says that it is easily removable, but why on earth would you want griptape to be removable? It needs to last the life of a board, not be interchangeable! Why choose Black Diamond griptape? Why indeed! If you are looking for an extremely budget, wallet-friendly grip tape, then perhaps Black Diamond is the right choice for you. Honestly though, save yourself some hassle rather than some money and buy some (only slightly) more expensive grip. What’s good about Black Diamond griptape? Other than the price, a great feature of Black Diamond griptape is the color and pattern choice you get. You can have an assortment of colors or a pattern like camo. 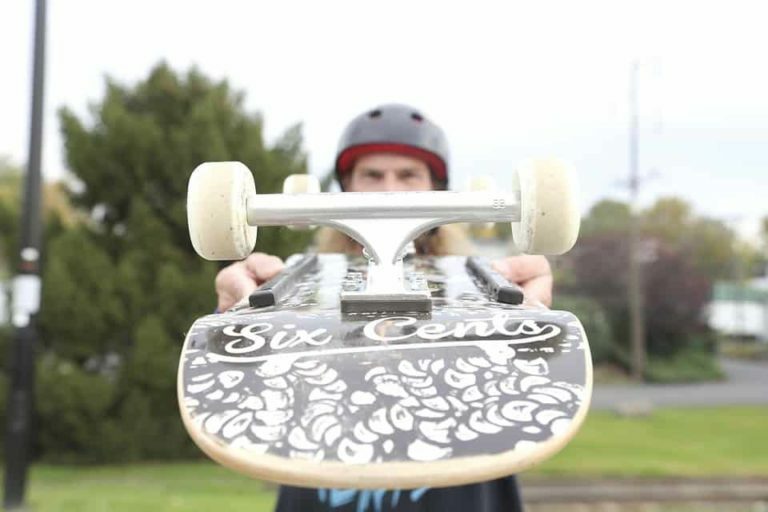 This means that you can go to town on your board and make it look exactly how you want it too. Also, because it’s so cheap, you can buy a few different colors or patterns and decorate your board in the craziest way possible! Black Diamond Griptape Review Summary- Should You Buy It? Although this griptape served us well in testing, it does seems that Black Diamond is still in its infancy in the skateboarding world. Most of the reviews for Black Diamond grip tape are from people using it for DIY purposes or non-skateboard related projects. The reviews that it has from skateboarders don’t paint this grip in the best light either. With people claiming it doesn’t stick or peels off after only a few hours. When we tested this grip, it did last longer than two hours and it was certainly as grippy as other brands. However, the quality just wasn’t there. It does grip, but it just doesn’t feel right underfoot. 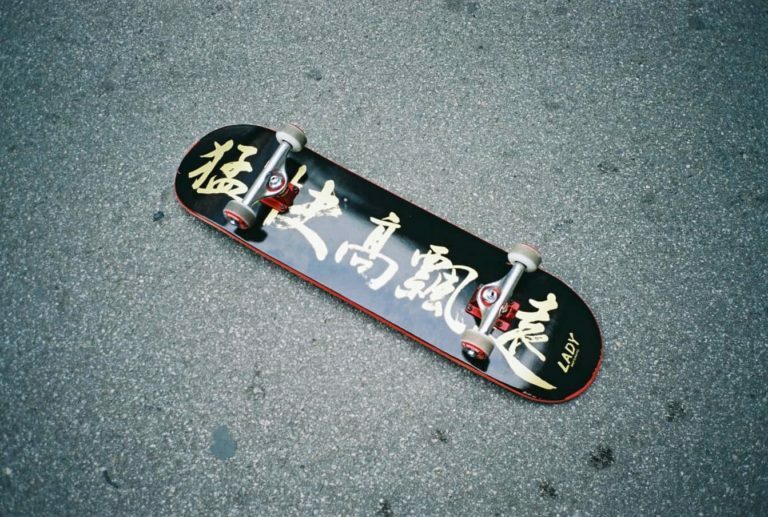 We think that the fact that there seem to be more people using Black Diamond griptape to decorate their vehicles and stairs than there are decorating their skateboards gives you a clue of the quality of this grip for skateboarding. So, Black Diamond grip may not be a mainstream griptape, but it does work well for some things. They have loads of colors to choose from and it is affordable for just about anyone! If you have a project coming up and need some sticky-backed sandpaper, this is the perfect thing for you. However, if you are a skateboarder, perhaps try another brand.